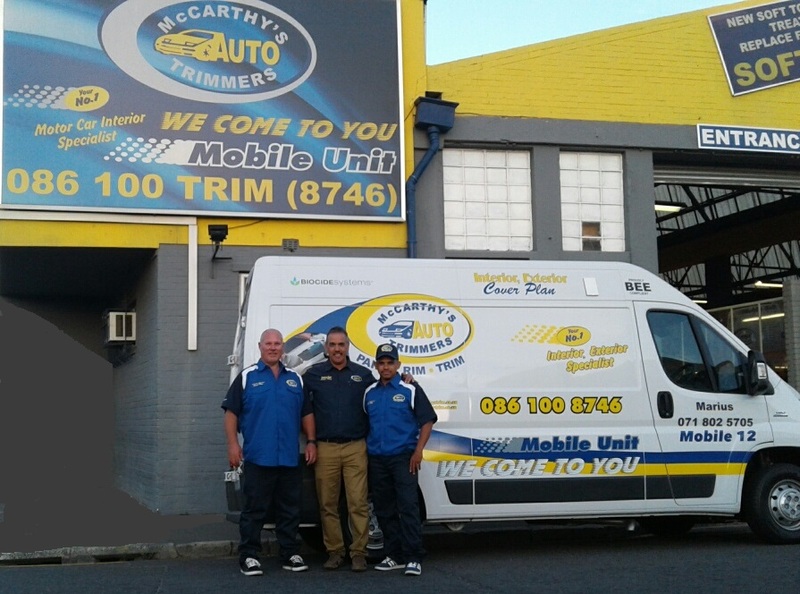 Over the years, Mccarthys Auto Trimmers have built up a reputation of providing quality workmanship and service excellence. Through this we offer an exciting owner-managed leasing franchise opportunity. Email us to find out how a franchise opportunity with McCarthy's Auto Trimmers can benefit you.